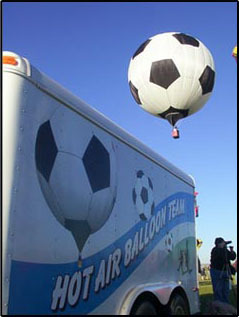 “Air Ball” is a special shape soccer ball used to promote one of the greatest games in the world. 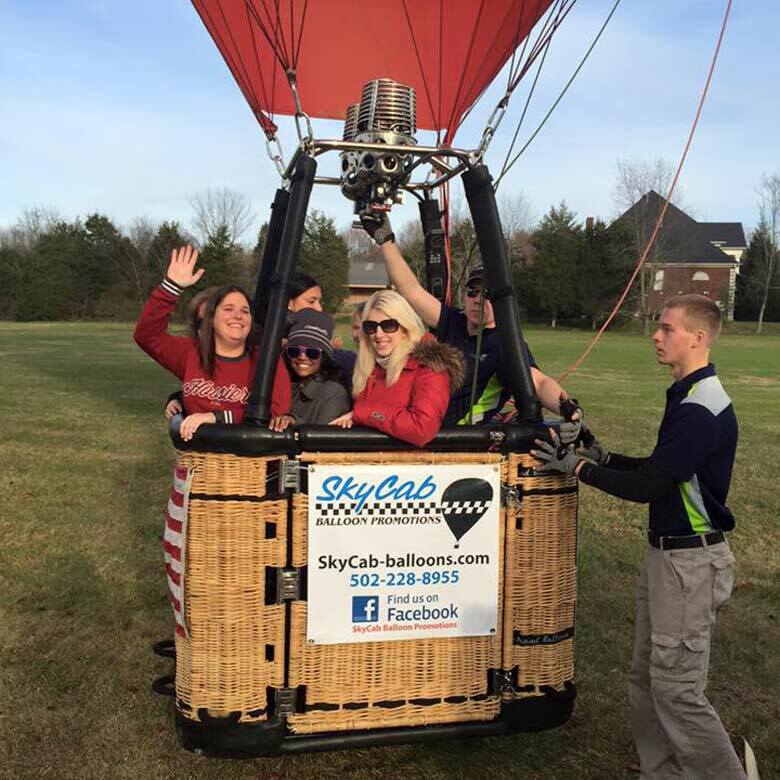 Standing over 75 feet tall with a diameter of 57”, this replica soccer ball has traveled to 15 states and participated in over 30 balloon events. 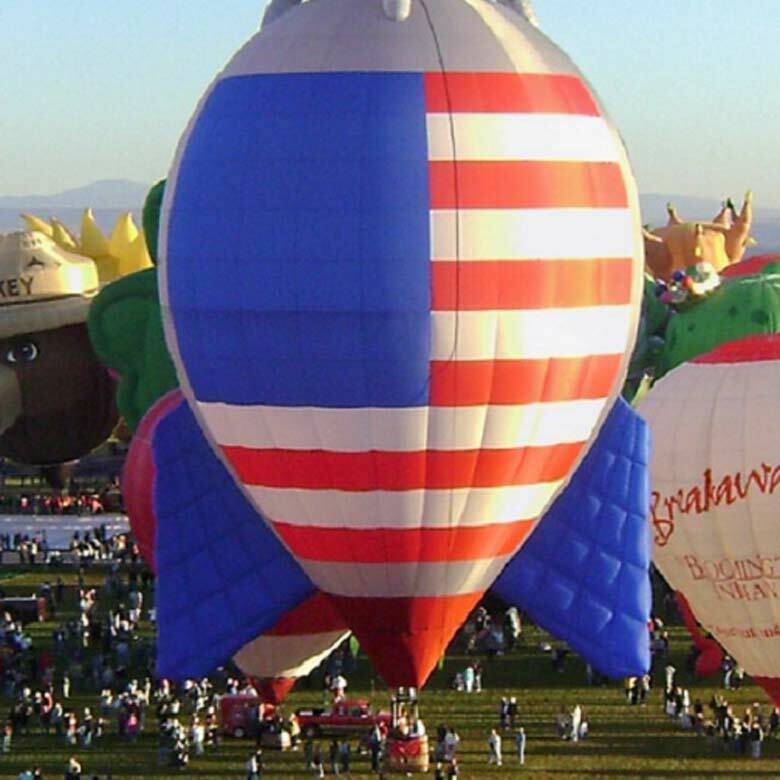 In 2002 “Air Ball” was the first special shaped balloon to ever cross the Continental Divide in Breckinridge, Colorado at an altitude of over 18,000 feet. “Touchdown” is our special shape football which is scheduled to kick off its debut in April 2004. 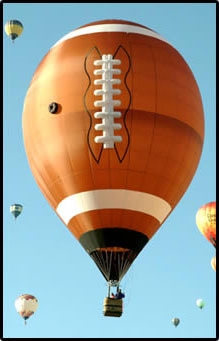 This balloon is a replica of the official pro football standing over 65 feet tall, with real laces. 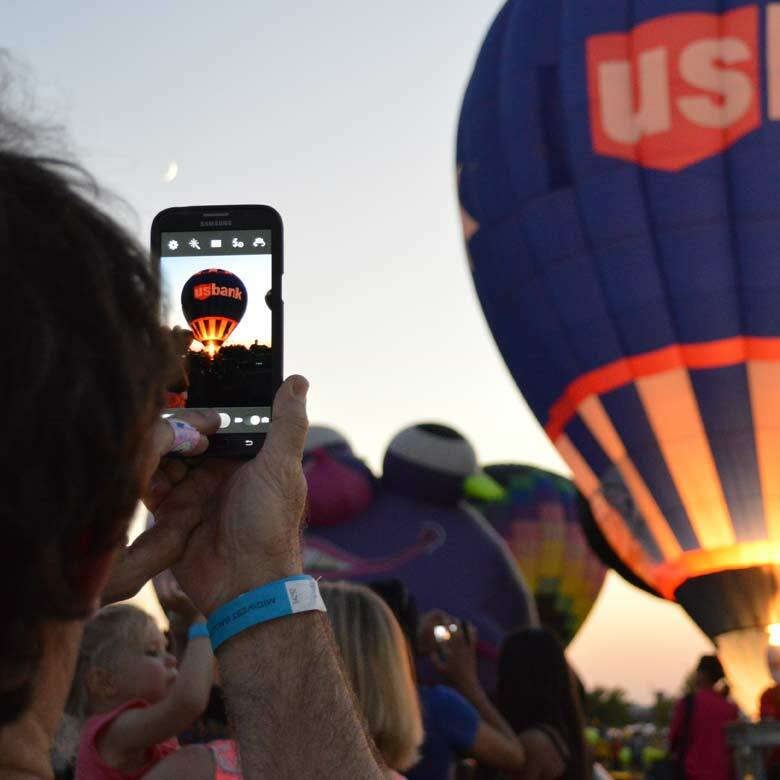 “Touchdown” is scheduled to attend many balloon races, as well as some very famous sporting events, including one with some SUPER football action and great commercials! 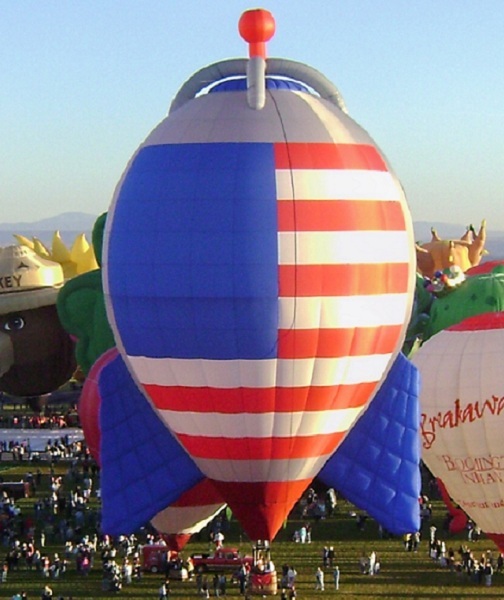 The American Rocket needs no introduction. It’s absolutely massive, and it just plain looks great in red, white, and blue.